not worth the money ... When we came, there was no one on the receiption. After half an hour somebody could be found to let us into the hotel. The hotel manager did give us 10% off for this mistake, but it did not make it up for what happened for the rest of the stay. Admiral's Inn is located 5 Mins from city centre and all rooms are airconditioned with en-suite hot and cold showers, cable Tv, wireless internet and includes a continental breakfast. Located just 2 blocks east of Queen's Park Savannah which caters for many social, sporting and cultural activities, and on the main road way to the island's capital city Port of Spain which makes accessing local transport a breeze. Ideal accommodation for the buisness executive desirous of convenient location or the budget conscious traveler on an adventure. Sample our resturants entertainment and nightlife such as dining at Trotters, TGI Fridays, Coco Lounge and Jenny's on the Boulevard plus dancing and concerts at Zen Night club and 51 Degrees with many foreign and local acts. If you crave the sunshine take a 30 minute trip to our most famous beach Maracas Bay and soak up the sun. 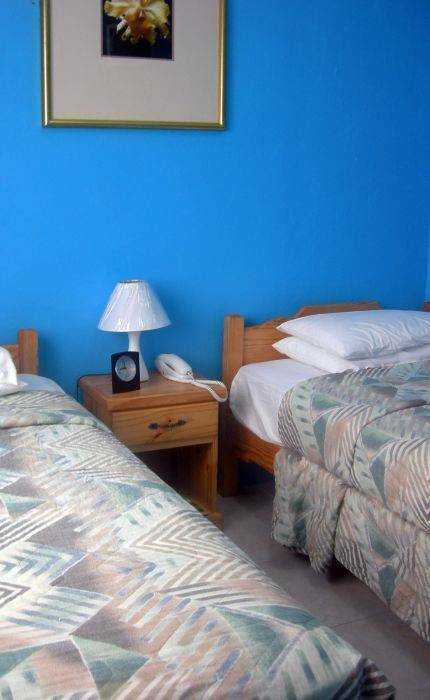 All of the rooms are air conditioned with hot and cold ensuite showers, wireless internet access, and cable television. There s also a dining area used primarily for breakfast. Admiral's Inn is located in a quiet residential area approximately ten minutes away from the capital City of Port of Spain. 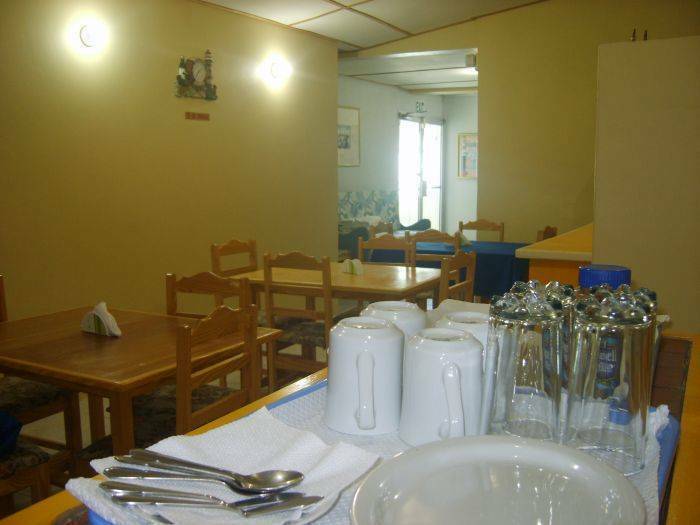 We are within walking distance of parks, restaurants, banks and health facilities. A taxi can be hired at the airport but will most likely cost more. 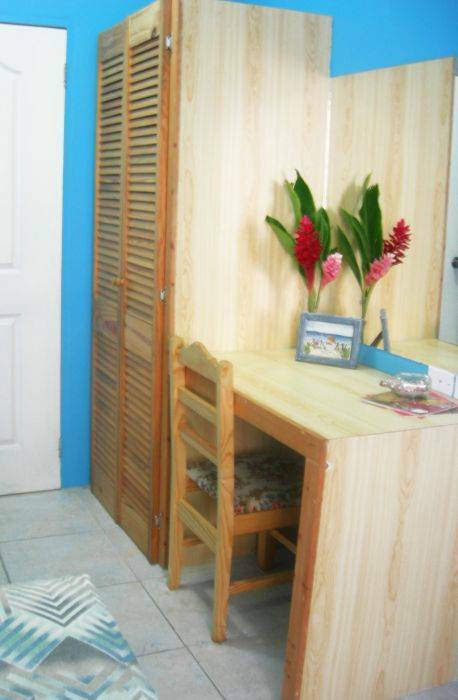 Nearest airport: Piarco International Airport is approx 30 mins away.